We use science to manage color from producing predictable and repeatable proofs through to enabling the proofs to be matched on press, reducing make ready times and compromises on press. We transform design colors into a science to manage, control and measure to ensure the expectations, set at the proof stage are maintained on press, across multiple substrates. The solution is full circle, starting from the mapping of the color space of each printer's presses. 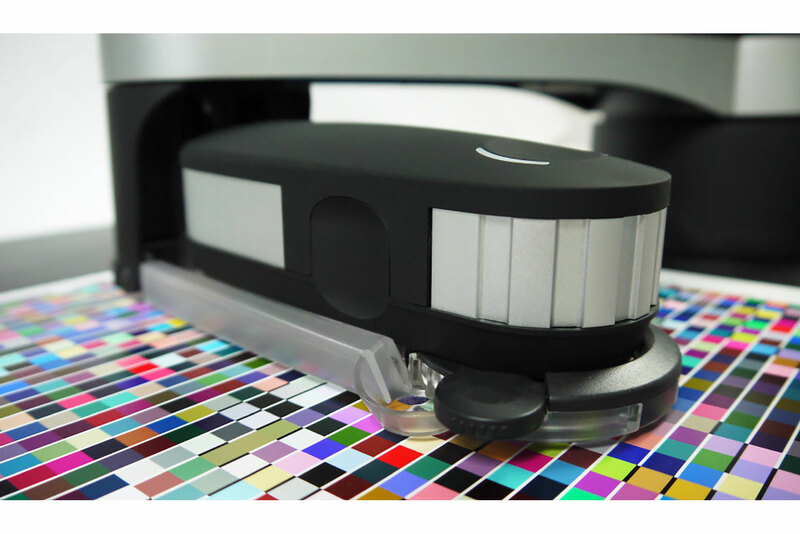 This spectral color space mapping is then used to output proofs that we know the printer can match. By adopting FPD fingerprint, color, DGC curves printers can save consumables and press time. FPD helps our clients achieve the highest quality print possible within today's demanding lead-times.